Fleetio now offers maintenance shop integration with national and independent maintenance shops. For larger fleets who currently use fleet management companies or small business fleets who suffer through hours of manual service record-keeping, things are about to change. Fleetio’s Shop Integration makes it easy to manage and approve repairs electronically without picking up the phone. 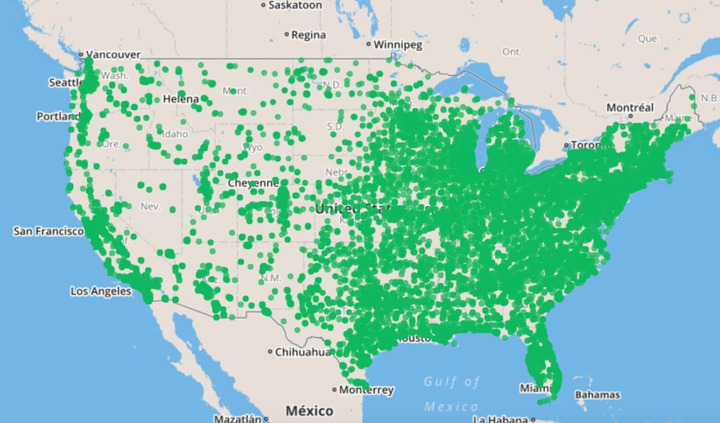 “Fleetio hooks into the point-of-sale system at more than 30,000 national and independent shops in the U.S. to pull in open repair orders for a fleet’s vehicles. The fleet receives notifications to approve work electronically and can even set up automatic approvals based on repair type, shop, or cost. Once work is complete, payment is automatically handled and line item details and costs are recorded in Fleetio, eliminating the need for tedious data entry, giving fleets effortless maintenance reporting,” explained Laura Maxwell, product marketing manager for Fleetio. This new program is different from managed maintenance services provided by traditional fleet management companies. “When you’re a smaller fleet, it can be cost prohibitive to obtain managed services from fleet management companies. Fleetio is leveraging modern technology integrations to make managed maintenance benefits accessible to more fleets. 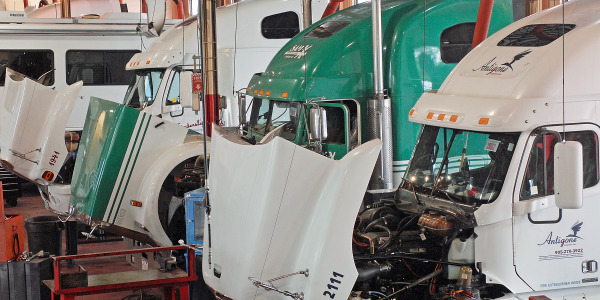 With the Shop Integration, fleets spend less time coordinating maintenance approvals, data collection, reporting, and bill payment, all included in the cost of their fleet management software,” said Maxwell. In addition, Fleetio is working to offer competitive pricing with many of the national vendors, but if you’ve negotiated a better price, you can keep it and still utilize the program. Fleet management software can only report back on entered data. 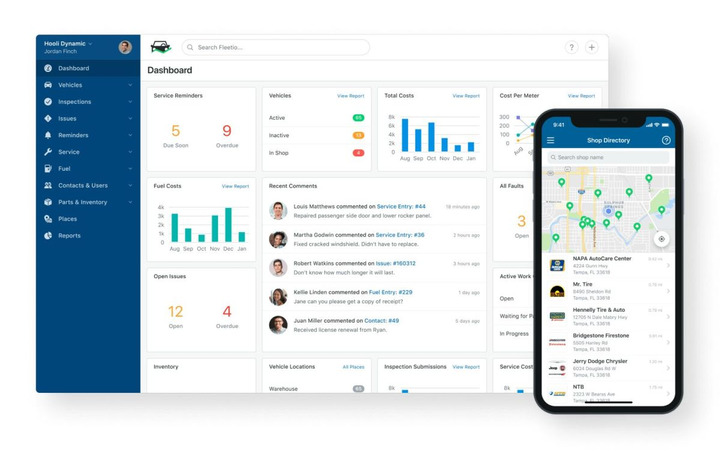 “With line-item-level details and costs from every repair order entered automatically, fleet managers will never have a backlog of service data to key into the system. Run reports at any time, such as service history, operating costs, or cost per mile, with your most recent maintenance costs included,” Maxwell explained . Vehicle uptime is one of the most critical metrics for fleets. 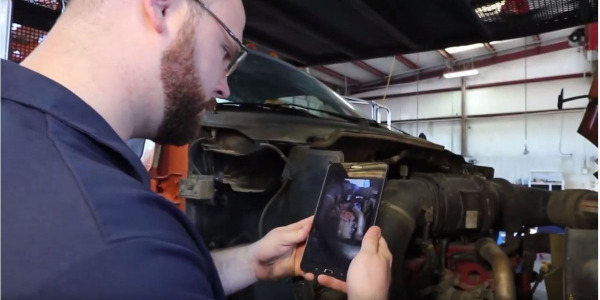 “By automating approval workflows or authorizing manually from anywhere, vehicle managers reduce back and forth with the shop and ensure vehicles get in and out quickly,” Maxwell said . With preferred pricing at national providers including Firestone, Monro Muffler and Brake, Pep Boys, and more, small fleets can get large fleet discounts every day. “There’s no extra cost to use the Shop Integration and Fleetio’s Maintenance Provider Network, which includes more than 30,000 national and independent repair shops. Use is included with a subscription to Fleetio Manage,” Maxwell explained . Line item costs, labor, and proposed work are clearly outlined in an electronic work order. “When line items are rejected, the decision can be clearly viewed by the shop and the fleet can’t be charged for work not approved on the repair order. 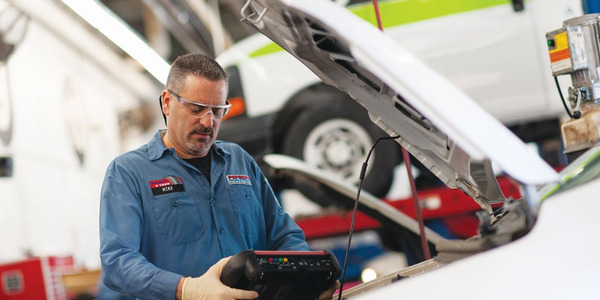 Fleets have full visibility into repair history and costs,” Maxwell said. Additionally, the new program allows fleet managers to pay one monthly bill for repairs across all vendors. “Consolidated billing makes monthly reconciliation and bill payment a breeze. Just pull a report of all your monthly transactions to reconcile with your monthly statement and pay once,” Maxwell added . 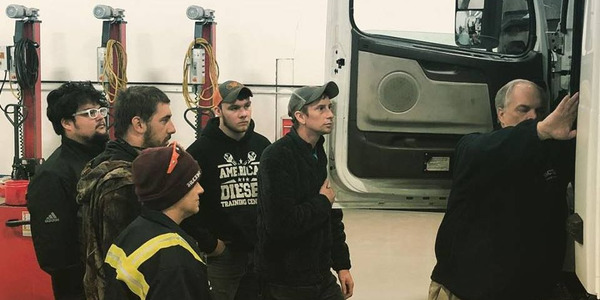 Work Truck reached out to two fleets who’ve been utilizing the Fleetio shop integration. 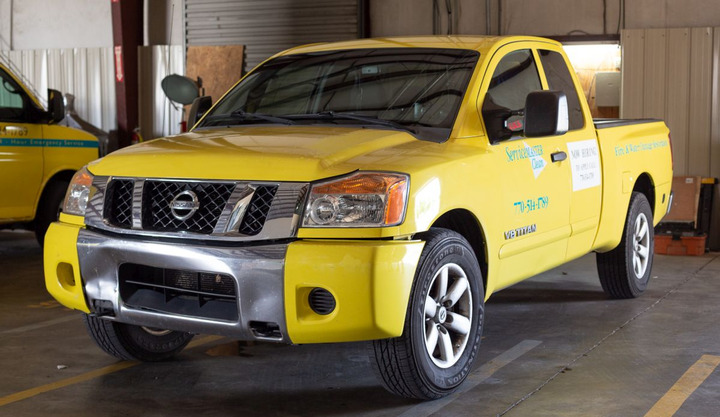 Commercial facility repair company MaintenX operates a fleet of approximately 200 vehicles, with about 75% made up of cargo vans designed for specific trade work. 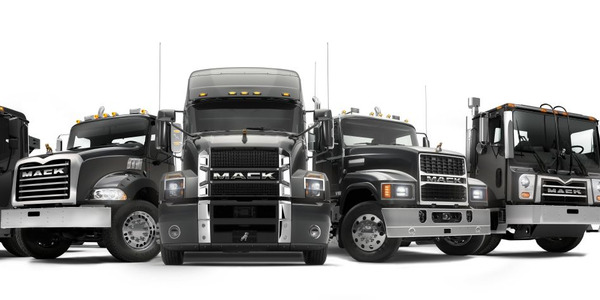 About 20% of the fleet are pickup trucks with the remaining 5% trailers and specialty equipment. Fleet drivers are plumbers, electricians, HVAC, and general technicians. Currently, the fleet has a few national accounts, some local accounts, and also pays for repairs with a large number of vendors via credit cards. Each receipt is then scanned, texted, or printed out to capture the service record and ensure payment is made. “The Fleetio Maintenance Shop Integration is a valuable tool that I will use to accurately track maintenance expenditures and service records. The integration will allow single billing and seamless update of service records in our fleet management database. It is a huge time savings, allowing me to focus efforts on high-level fleet issues,” according to Dan Fish, fleet manager for MaintenX International. One of the challenges MaintenX faced was repair approval. 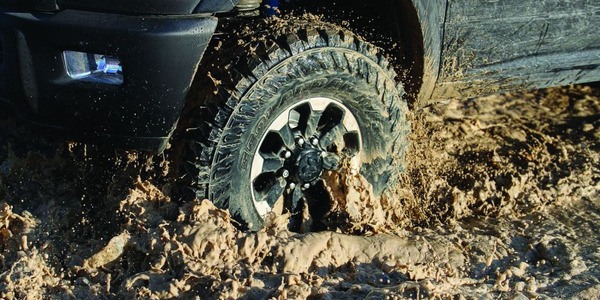 “On several accounts we received phone calls for approvals and POs, even for simple windshield wiper blades. That is no longer the case. If repairs are under a specific dollar threshold or do not include limited services, the approvals are automatic. The technician gets the approval he needs a lot faster. This also frees up my time,” Fish added. Another challenge was managing billing for multiple vendors. Now, with Fleetio, the company receives one bill. “We can validate that bill with the service records automatically as well,” he said. One of the benefits MaintenX is seeing and looks to see more of is that technicians can continue to be serviced at their preferred vendor/location without disruption. “Technicians also have more choices on vendors to visit if the national account vendor they normally use is out of their way. The main benefit I am seeing and expect to see is the time saved inputting service records in our system as stated previously,” Fish added. Additionally, the integration has service codes that fleet managers can map to our already existing service tasks. This is important because certain fees, tasks, or other line items don’t always equate to a single existing task. 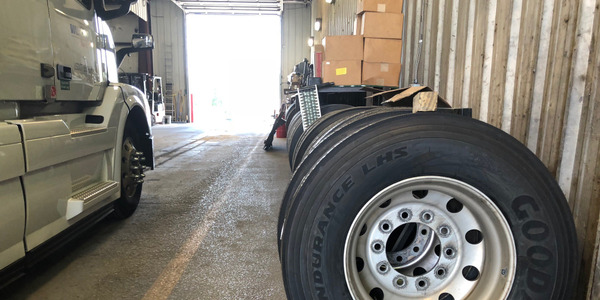 “For example, my current service task may be ‘Replace Rear Tire.’ I see this as one task, but there are multiple items on a repair order that are associated with this task. Tire Cost, Environmental Fee, Wheel Balance, TPMS, etc. I can map these line items to the single service task to obtain my true cost of that repair,” Fish said. ServiceMaster of Cobb County is a 24/7/365 emergency response team, focused on water, fire, mold, and trauma remediation in Florida, Georgia, and Tennessee. Through its construction division, the company does reconstruction work when it is necessary to cut out walls, tear up floors and cabinets, and other similar things. The company also does commercial floor cleaning for some of Atlanta’s largest high rises. In the case of disasters such as hurricanes, ServiceMaster travels to those areas to assist in disaster recovery and assist in the reconstruction. The fleet consists of 11 1-ton box trucks, 11 light-duty vans, five light-duty trucks, and two light-duty SUVs for outside sales. It also operates a number of multiple large, commercial generators and forklifts. “The Fleetio shop integration is a centralized hub where all fleet repairs and invoicing flow. We have preferred vendors (several of which we were able to add to the network, since we had existing relationships already). I really like the shop locator feature, as well as the automatic download of service and repair invoices, as this saves hours of time each month,” said Reggie Eubanks, owner of Synergy Fleet Solutions and general manager of ServiceMaster of Cobb County, Ga. Prior to using the Fleetio shop integration, ServiceMaster of Cobb County was constantly updating spreadsheets with pertinent information such as last service and current mileage. “We utilized different shops, and every one of them had different methods of operation. Some would bill us, some required payment immediately. Some had set pricing, and some did not. When a driver broke down, we would have to google for shops near the area and hope for the best. In every case, we had to keep up with invoices and make sure they were recorded properly so we could properly track expenses, and this required keying in each invoice,” Eubanks explained. Since the shop integration, everything is centralized. “We get monthly billing, all on one bill, even if it is multiple shops. We have a shop locator accessible by everyone, including the drivers, and it lists preferred vendors within our network. Every invoice is automatically downloaded into the Fleetio software, so NO MORE manual keying. Life in this area was simplified, allowing me more time to focus on other areas,” Eubanks said. Some of the main benefits Eubanks noted was the elimination of hours of data entry, ease in locating preferred shops outside of its normal area, and monthly billing. Synergy Fleet Solutions was originally hired by ServiceMaster to provide fleet management to their aging fleet. About six months into the fleet management program, Eubanks accepted a position as the general manager for ServiceMaster, but Synergy is still alive and kicking.